Amelia Day loves to bake. It is her passion. Her calling. Her escape. She deals with the usual problems of other thirteen year olds; school, parents, friends, after school jobs. But she deals with something else that most people don't understand or know anything about. Amelia has Cystic Fibrosis. This makes her different from every other person she knows. She is constantly doing physical therapy, breathing exercises, taking medication or cramming down as much food as possible. 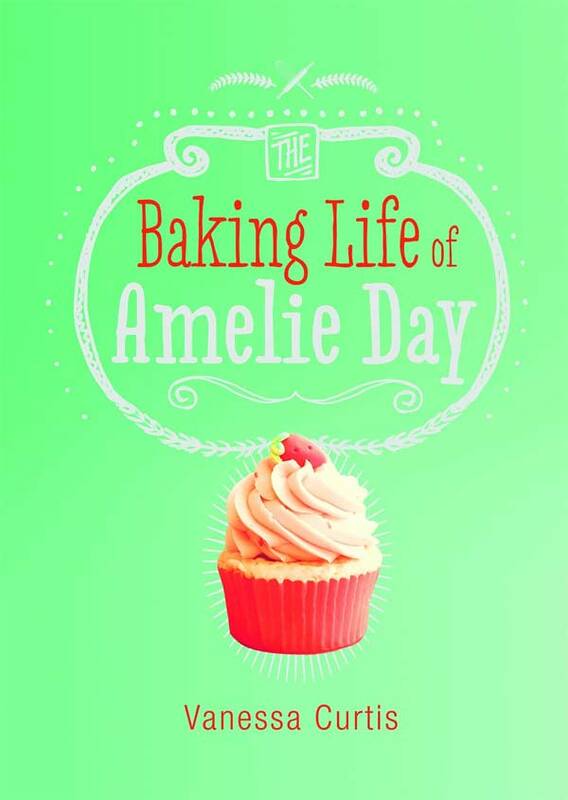 For Amelia, baking is not only a great escape, it is something that she is incredible at. Just ask her boyfriend and chief taste tester Harry. Amelia has made it to the quarterfinals of Best Teen Baker of the Year contest in New York City. But will her health (and her Mom) let her go? The book also includes some of her recipes, including explanations on what creaming actually means. With these detailed instructions, even a novice baker will have success in the kitchen. While this book can be a bit heavy at times, it is very informative and provides a lot of information about the day to day aspects of dealing with the disease. If you or someone you love has just been diagnosed with Cystic Fibrosis, then this is a book you'll want to read. Covering sensitive topics life love, life and death this is a must read for anyone affected by the disease. "When I say I'm going to die, I don't mean right away." 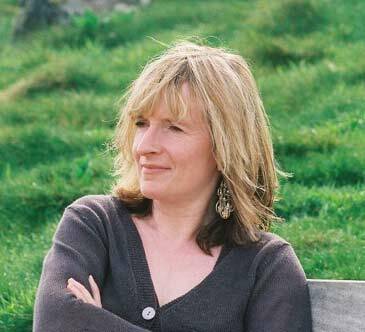 Vanessa is the award-winning author of several contemporary YA novels including Zelah Green (Egmont, 2009), which won the Manchester Childrens Book Prize and was shortlisted for the Waterstones Prize 2009, and The Haunting of Tabitha Grey (Egmont, 2012), a contemporary ghost story with a shocking twist. Vanessa says that: "I can’t remember the exact moment when I decided to write a book about a girl who bakes, but I’ve always loved baking, so I expect that the seed of an idea had been lurking in the back of my mind for quite some time...read more.